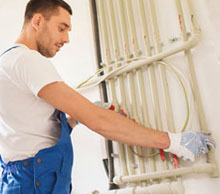 Plumber In Aliso Viejo 24/7 has the know-how, the equipment and the right certified plumbers that enable it to service all kinds of residential and commercial plumbing errors. 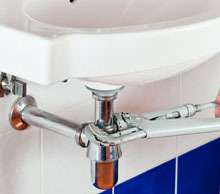 Why Should You Call Plumber In Aliso Viejo 24/7? 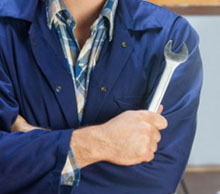 All Kind Of Payments Mobile & Fast Service We Will Beat Any Price Licensed, Bonded & Insured Honest & Experienced Technicians Free Price Quotes 24/7 Services Commercial & Residential Plumber Services 24/7 Emergency Service. 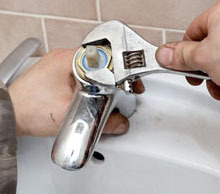 Call or fill in the simple contact form and we will provide you the top class plumbing service you can get.